Yesterday was my 5th session with this family. I love seeing little kids grow up and it has been a pleasure to have been able to document Miss F in her first year. Yesterday was a perfect day for a photo session at Assinboine Park; no wind and an overcast sky. 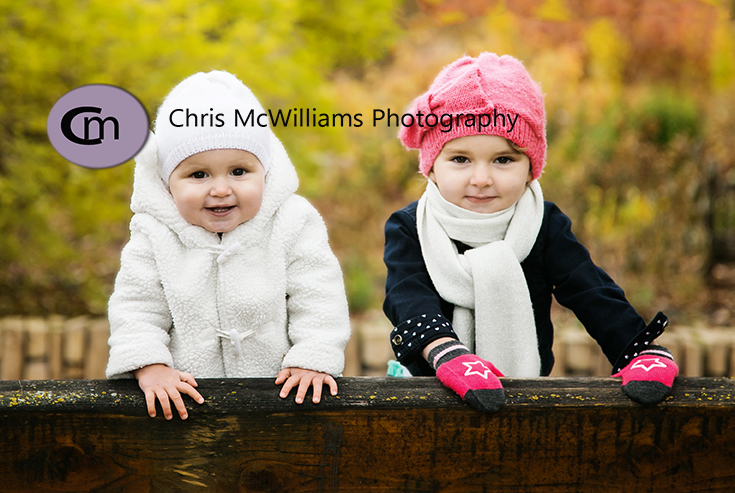 Here’s a sneak peek of Little Miss F and her 3-year-old sister.